SELLER WILL INSTALL BRAND NEW ROOF BEFORE CLOSING!! 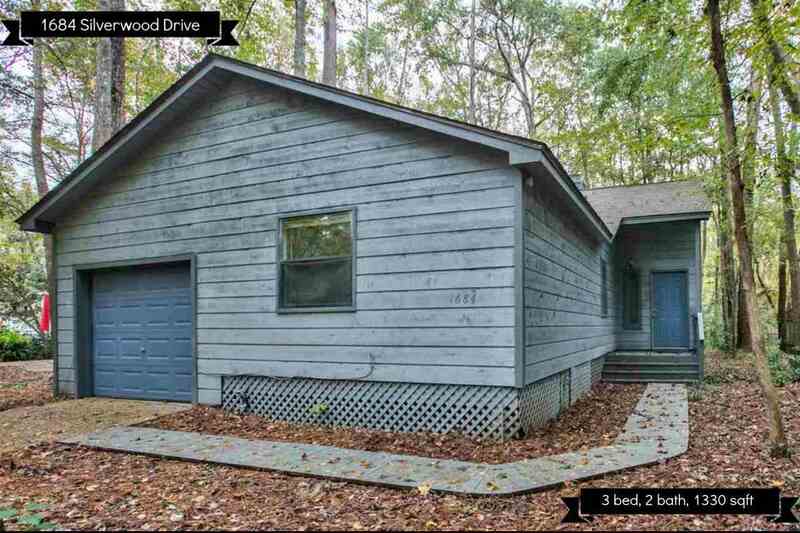 Very nice 3 bedroom 2 bath home in Blairstone Forest with garage. Home has new exterior and interior paint jobs. The flooring inside is also brand new throughout. The interior features a split floor plan, with fireplace, large living room with vaulted ceilings, walk-in closet in master BR, and nice size secondary bedrooms. This is a great buy at under 140K. Very enjoyable community where all the neighbors are friendly and look out for one another. Please contact agent to schedule a tour today.